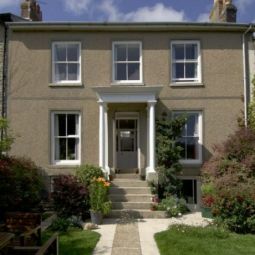 Sleep6 3 bedroom house for family and friends for a short break or for a long holiday in Cornwall. The house is situated in the heart of village. Friendly family oriented neighbourhood. The house is situated in the heart of village Hearmoor Penzance . Friendly family oriented neighbourhood.